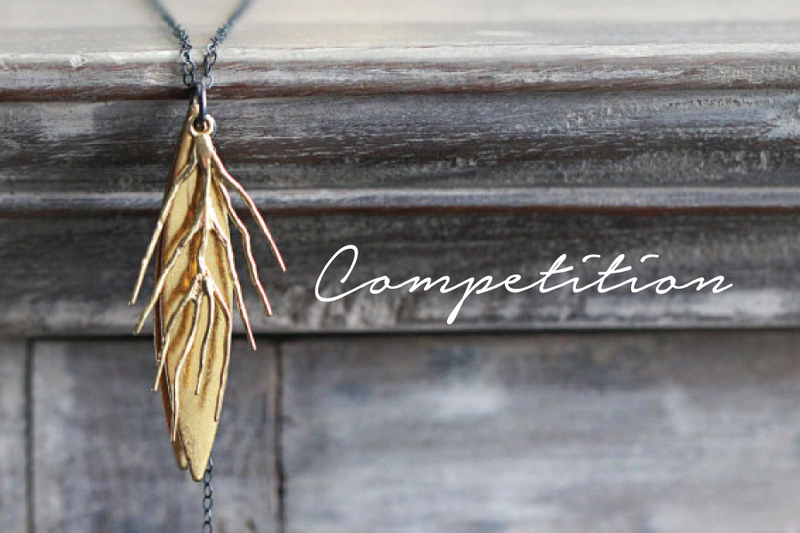 Visit our website here to enter. 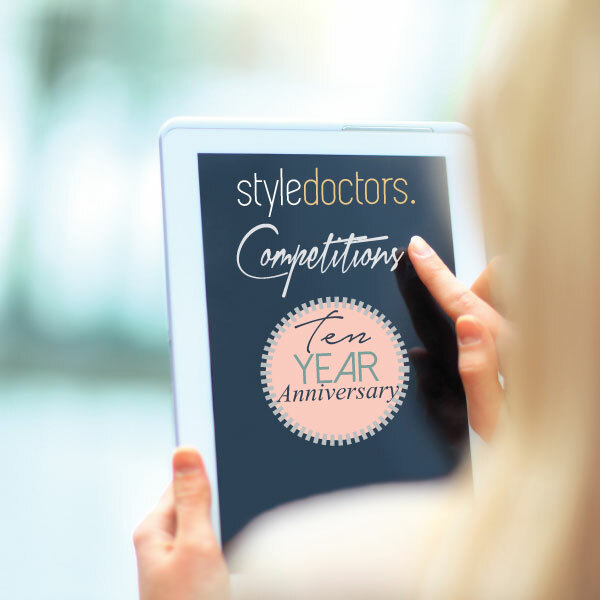 Style Doctors is 10 years old this year and as one of the longest running personal shopper and personal stylist companies in the UK we are teaming up with some great designers and brands to bring you some great prizes over the next few weeks. For your chance to win accessories, personal shopping trips, vouchers and much more check back soon. 1. When choosing a bright colored necklace, think of the colors that you wear most often and buy a necklace that will compliment your existing wardrobe. 2. 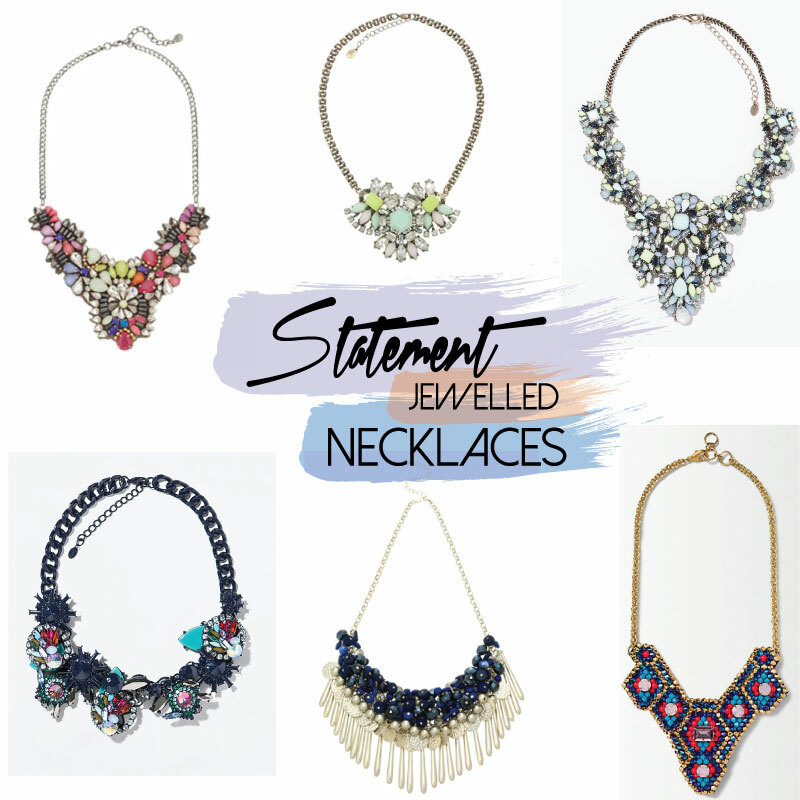 A statement necklace looks best when styled with a simple outfit (hence..the name), you want the necklace to make the statement. 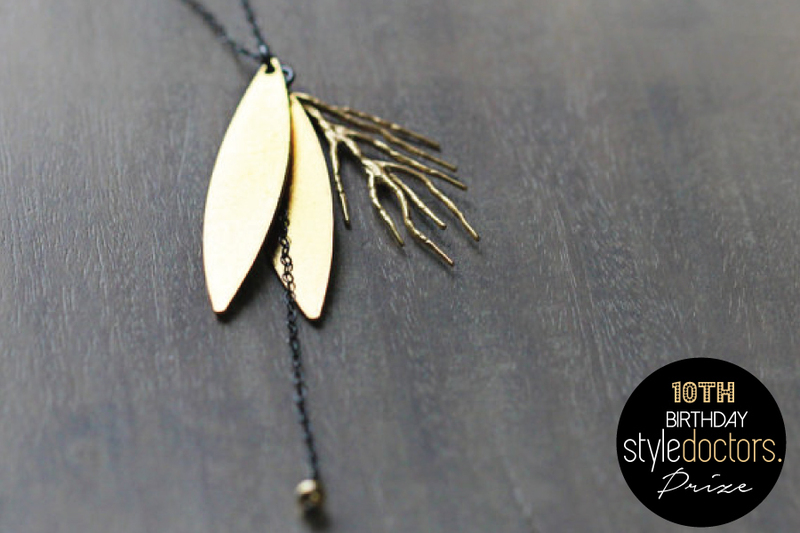 Styling a little black dress with any statement necklace is a fabulous way to add a trendy twist to an old classic. 3. Keep the rest of your jewelry simple, especially your earrings. You don’t want to overwhelm people with your accessories. 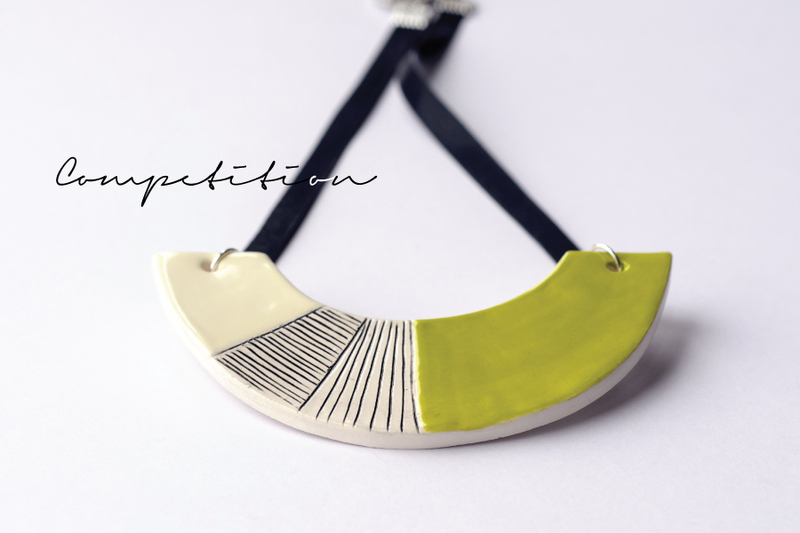 Instead, keep your necklace as the centerpiece and let it speak for itself. 4. It is also important to note that if you have a larger bust you should go for the shorter necklaces that don’t lie directly on your chest. For a more layered look try paring a statement piece with a collared shirt or to make your outfit really pop, add a bright colored bauble! Whichever way you choose to wear them, make your statement with this must-have accessory. Despite the cloudy weather and cool temperatures, spring is fast approaching and as much as we love to wear our boots and heavy jackets it’s time to break out the short sleeves and skirts! As we begin to break away from the dark tones of winter, we welcome beautiful and bright pastel hues with open arms. This year especially, pastels are a major trend. Whether its a soft pink, baby blue, or a peachy orange, you can’t go wrong. Another must-have piece in your closet this season is anything floral. As we see the emergence of fresh blooms, we want to recreate that with our outfit pieces. However, keep the patterns simple because you don’t want to overwhelm others with busy combinations that will take away from the rest of your outfit. Pretty pale shades and warm, neutral colors are well-paired with a statement necklace for an even more feminine touch. 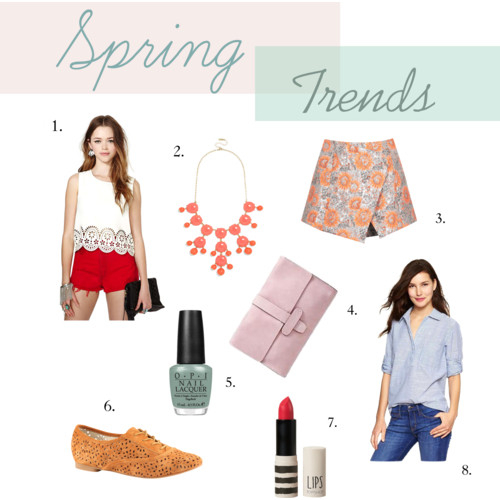 Another great way to echo the trends of spring are through your accessories and makeup. If you can’t seem to find the perfect addition to your spring wardrobe, you can make it easy with a quick at-home manicure or a light application of lipstick to give the same effect. Need a wardrobe overhaul without having to buy any new clothes? Would you like to know how to accessorize all of your clothes? Style Doctors are offering taster sessions at your home during November. For more details email info@styledoctors.com. Have you ever wanted to know what colours suit you? What shapes best suit your body? What accessories you should wear? Style Doctors parties are sessions held at your home or workplace. 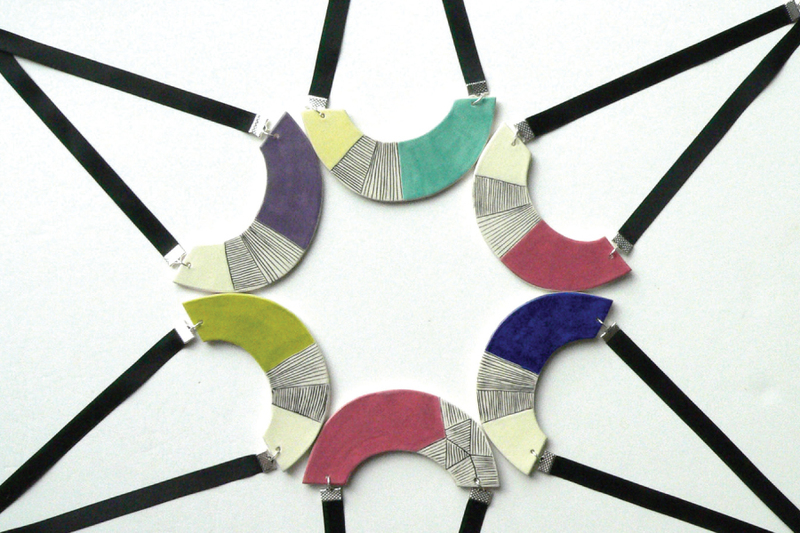 You and seven friends can have a colour consultation and style analysis each. All of your style questions will be answered and you will go away from the evening knowing exactly what suits you. In addition to the consultations you will all be shown how to best accessorize your clothes with a selection of accessories that will be available. This party is perfect for those who want to have a great night in with their friends in a relaxed environment, doing what girls do best; having fun…a perfect alternative to a girls night out. Our new accessories range has just arrived! The range includes something for everyone and prices range from £3 to £15. Accessories really transform an outfit and our new range is guaranteed to make you look great. For more information on how to buy contact us on 0208 882 4286 or email info@styledoctors.com.